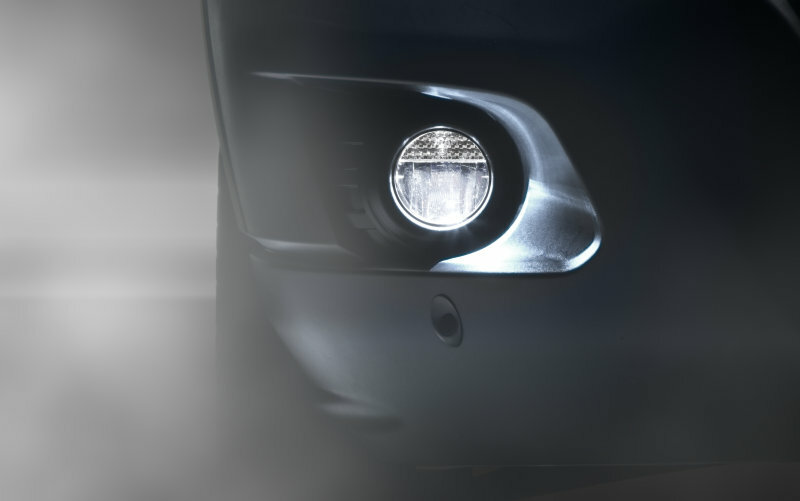 The products in OSRAM’s LEDriving fog lights range make the switch to new LED fog lights easier than ever. 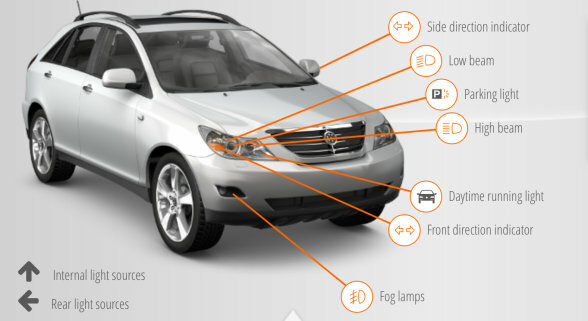 They replace most of the conventional types of round fog lights with a diameter of 90 millimeters. 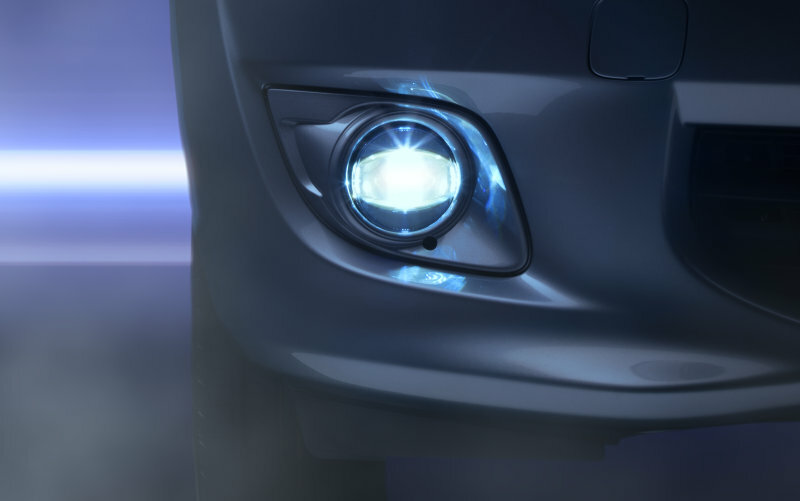 With a range of additional purchase mounting brackets, the fog lights can be configured to suit nearly all types of vehicles. 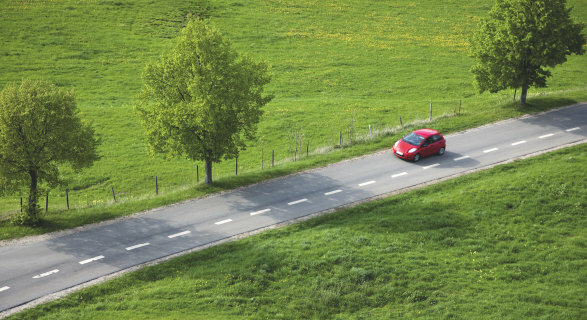 They can easily be fitted by an experienced do-it-yourselfer without consulting a professional mechanic. 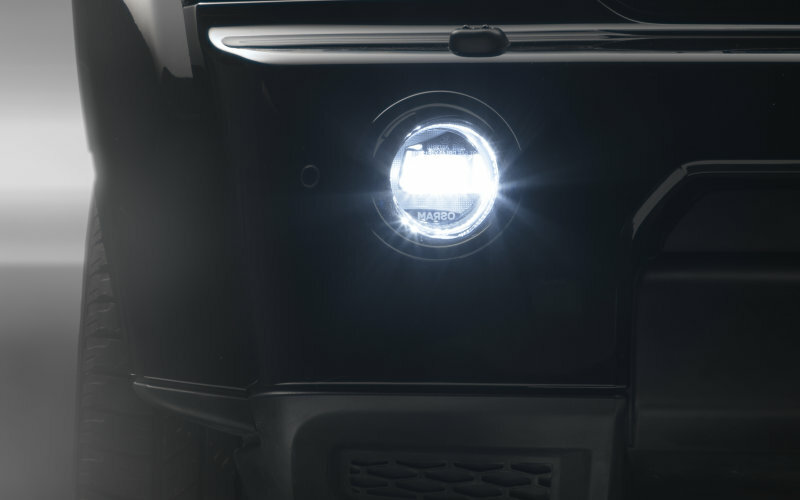 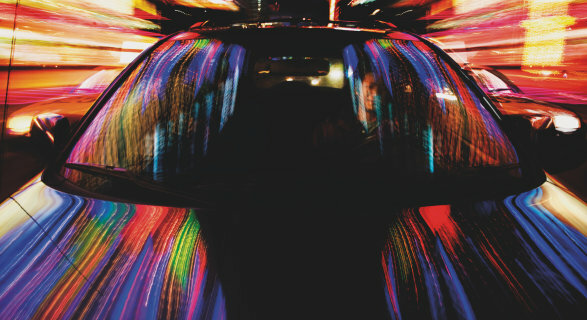 All LEDriving fog lights offer a modern LED technology, bright light and a long lifespan.